If you follow our family on social media, you'll know that we have never been able to successfully get a photo of our children with Santa. Not. One. Photo. Gracie, our youngest, has a serious case of stranger danger and every time it was our turn to visit Santa in years past, she would scream and refuse to go anywhere near l' Saint Nick. 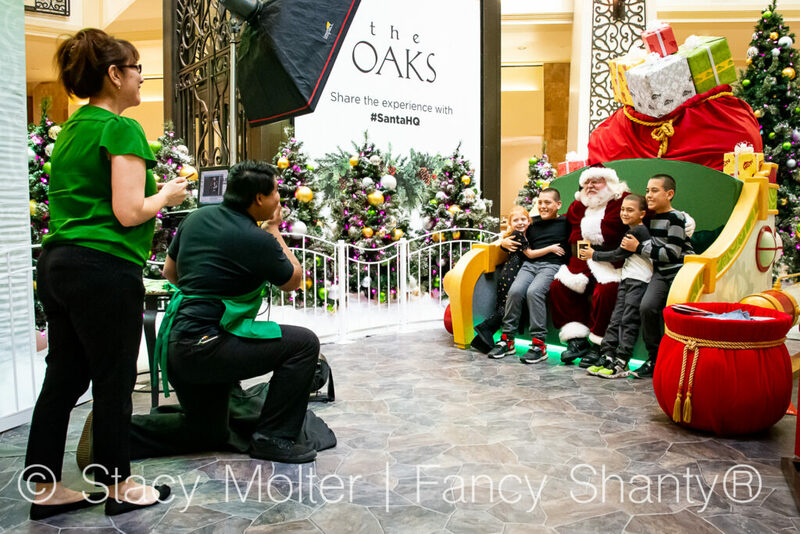 This year though, we decided to try something different and visit Santa HQ at our local mall, The Oaks, in Thousand Oaks, California. 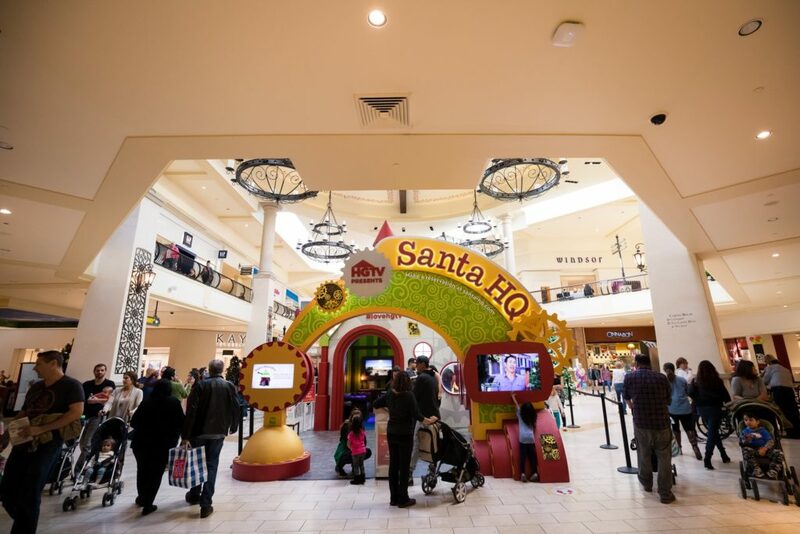 More than just a visit to Santa, Santa HQ is packed full of fun, family-friendly activities to create an unforgettable holiday experience for kids and adults alike. Would visiting Santa HQ get our littlest one into the Christmas spirit? 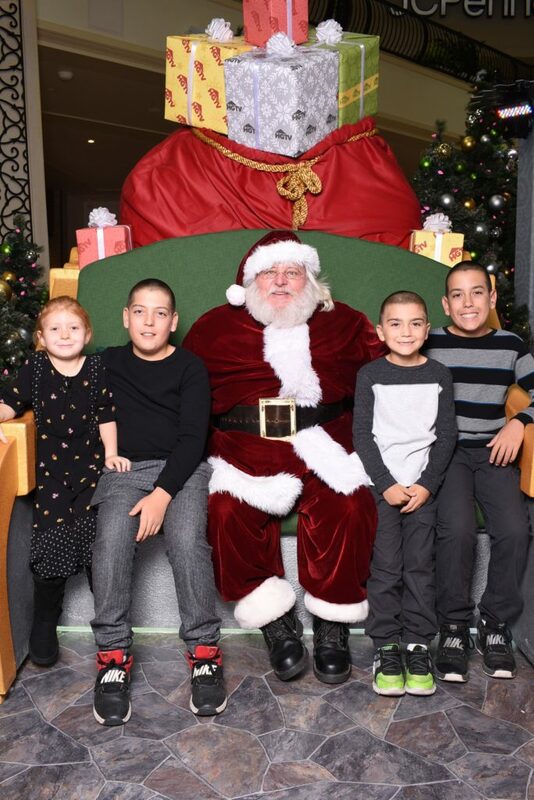 And, would I finally get my first Santa photo with all our children? 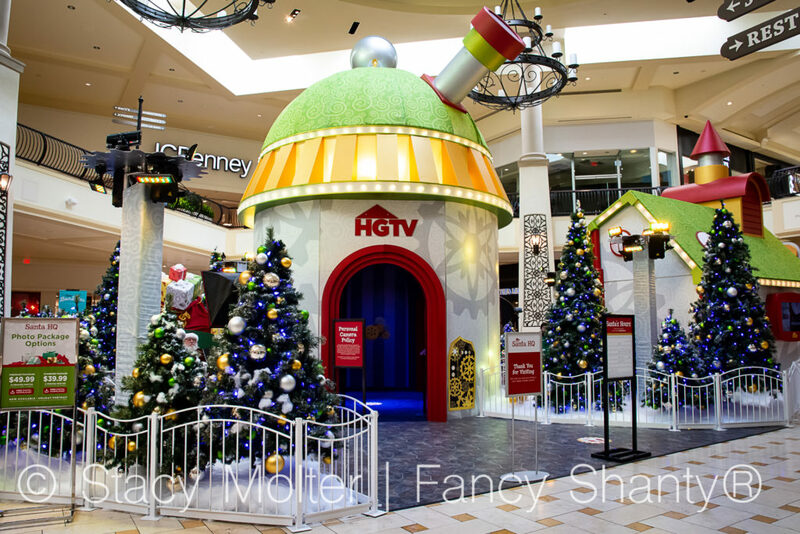 HGTV and Macerich Shopping Centers have teamed-up once again to bring you “Santa HQ” an amazingly unforgettable holiday experience that excites and engages the young and the young at heart alike. 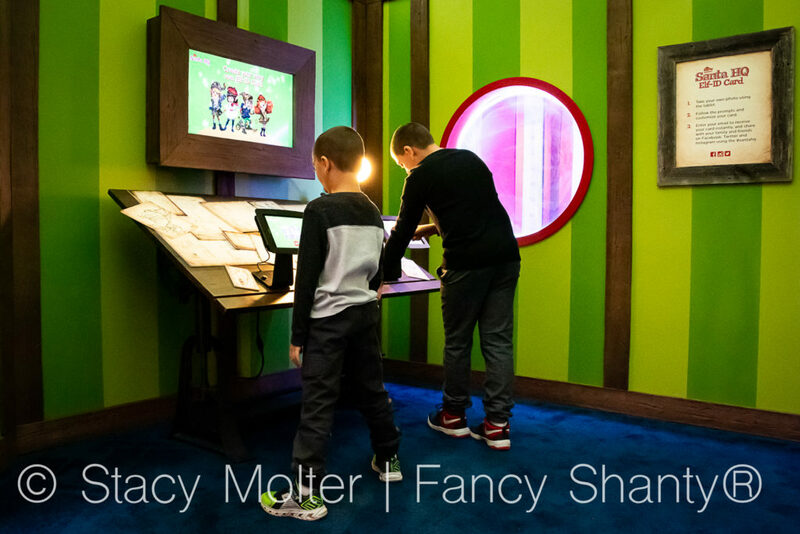 With all-new experiences featuring interactive technologies, you won't want to miss this holiday extravaganza! 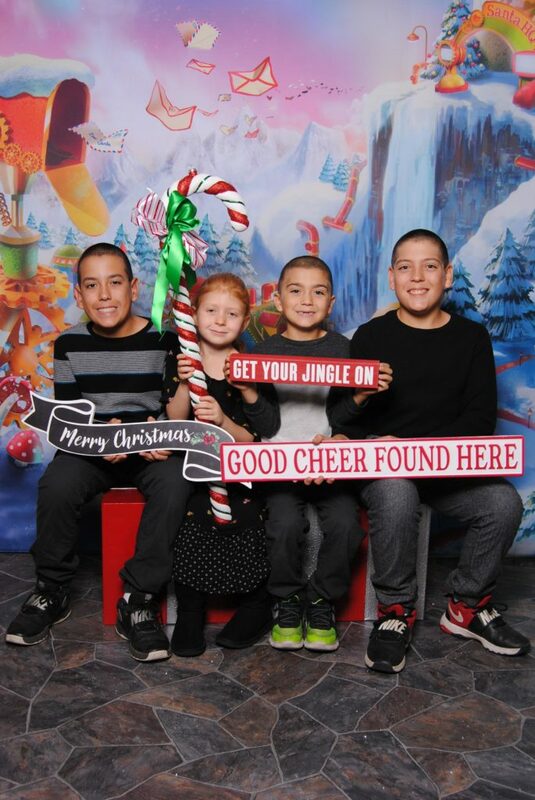 Best of all, you can reserve a date and time for your family to visit Santa HQ so you spend less time waiting in line and pre-pay for photo packages. 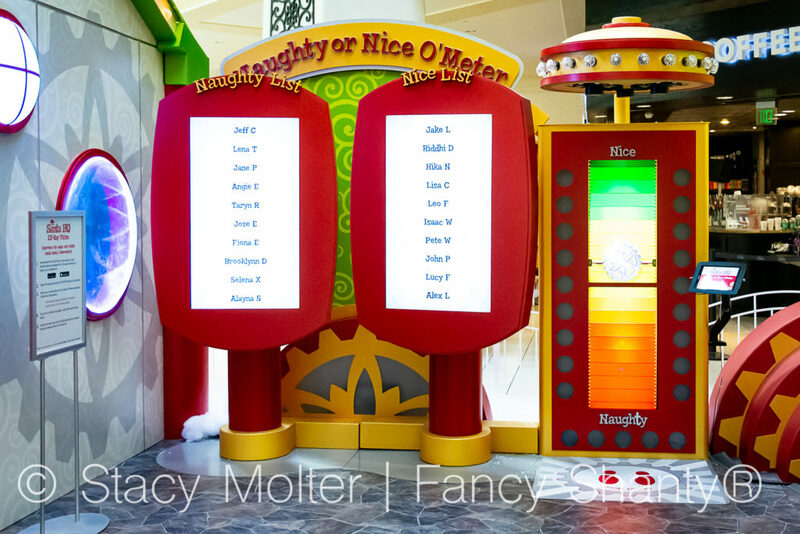 As you enter Santa HQ, the first stop is the Naughty or Nice Meter to find out which of Santa's lists you and your kids made. This became quite the activity for our children as an unspoken competition to see who has been the nicest this year ensued. Of course, Santa's meter showed that no one was higher on the nice list than our sweet little Gracie. 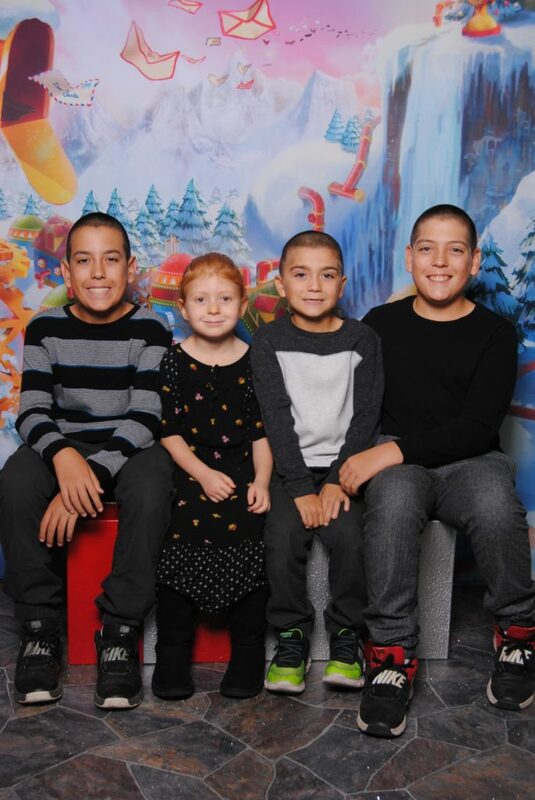 She beat her all three of her brothers topping Santa's list. 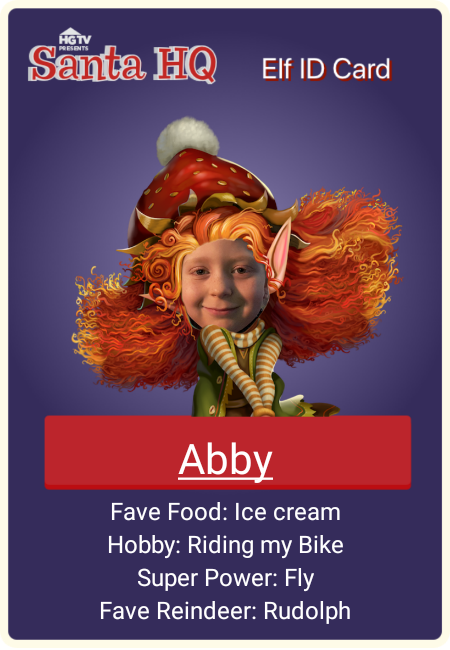 Next, we headed to Elf-ID, where guests can create their very own customized Elf-ID card using the elf selfie app. Four elf-themed cards are available, Hazel, Ruby, Jack, and Strawberry, and kids can even personalize their cards with their favorite foods, reindeer, and more. Here's our little Gracie's Elf-ID card. I just love how she picked Strawberry as her elf, the same color as her hair. 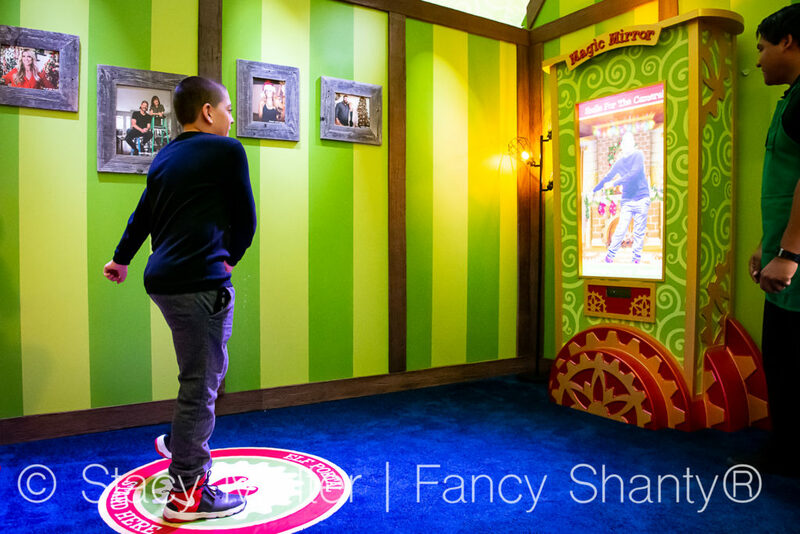 The Magic Mirror transforms guests into one of Santa's elves and allows kids to virtually try-on a selection of elf outfits. These photos can be either texted or emailed as a keepsake for years to come. As you can see, our elf thought it would be fun to try a little flossing while in costume. Who knew the elves knew how to floss so good? 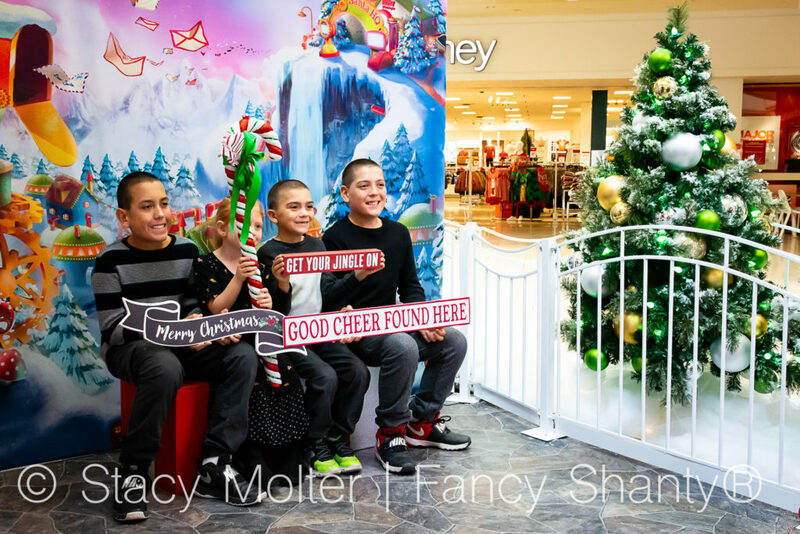 In addition to the traditional photo-op with Santa Claus, families have the opportunity to get their holiday spirit on and take a relaxed, fun-filled photo with a variety of holiday props celebrating the season. 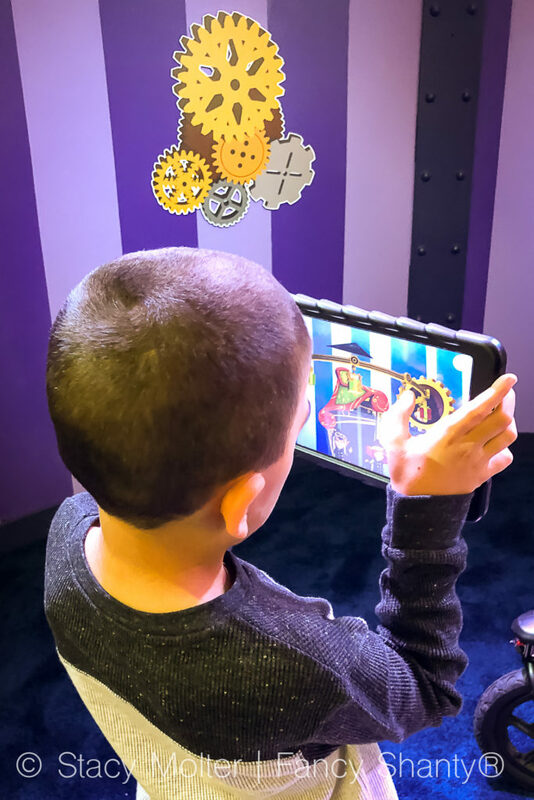 You can even explore Santa's Observatory through special goggles that trigger a series of augmented reality experiences at multiple locations throughout Santa HQ. 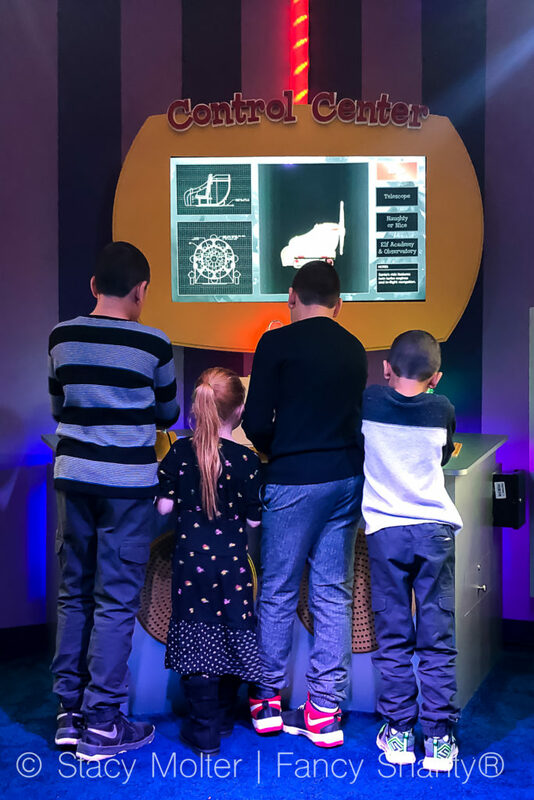 Tablets allow kids to use their Elf-Ray Vision around the observatory and if you look towards the sky and out the observatory, you may even enjoy a virtual snowfall all around you. Additionally, families will enjoy an illuminated orchestra light show every hour with over 10,000 individual holiday lights synchronized to the tune of “Carol of the Bells”. Of course, it's not a visit to Santa HQ, without a visit to Santa. Traditional photo opportunities with Santa Claus are available at the end of the Santa HQ tour. There are a variety of photo packages families can choose from, and you're sure to find a package perfect for your needs. And about that photo with Santa that I have never been able to get. Guess what? We got our Santa photo this year! Gracie had so much fun participating in all the Santa HQ activities, she couldn't wait to visit with Santa. 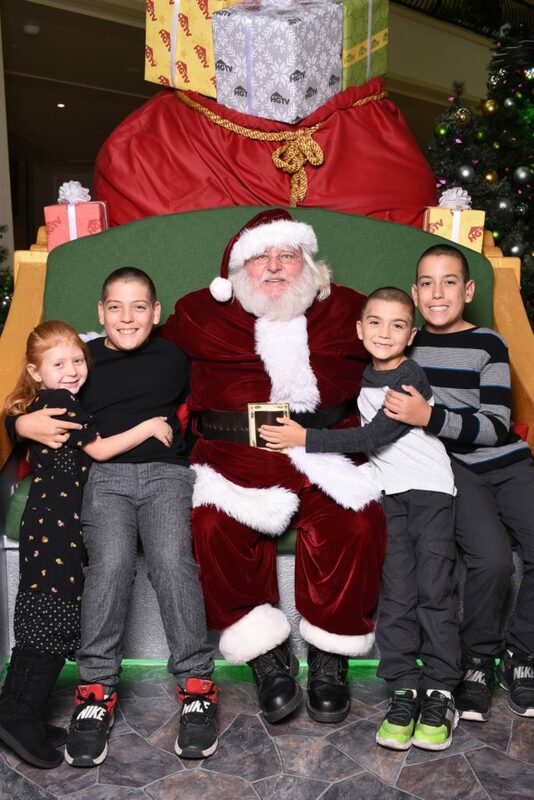 Santa HQ is truly an unforgettable holiday experience our family will cherish for years to come. Guests will also have the opportunity to participate in the holiday spirit of giving through HGTV’s Help Through Holiday Giving Drive. The program encourages visitors to donate new, unwrapped toys for local children in need with the goal of collecting over 1,000 toys per center. In 2017, HGTV’s Help Through Holiday Giving program collected over 66,000 toys benefiting local organizations like Forgotten Angel Tree, Salvation Army Angel Tree, Toys for Tots, and Spark of Love Stuff a Bus. Don't miss your opportunity to experience Santa HQ for yourself. Book your reservation at a Santa HQ near you today!